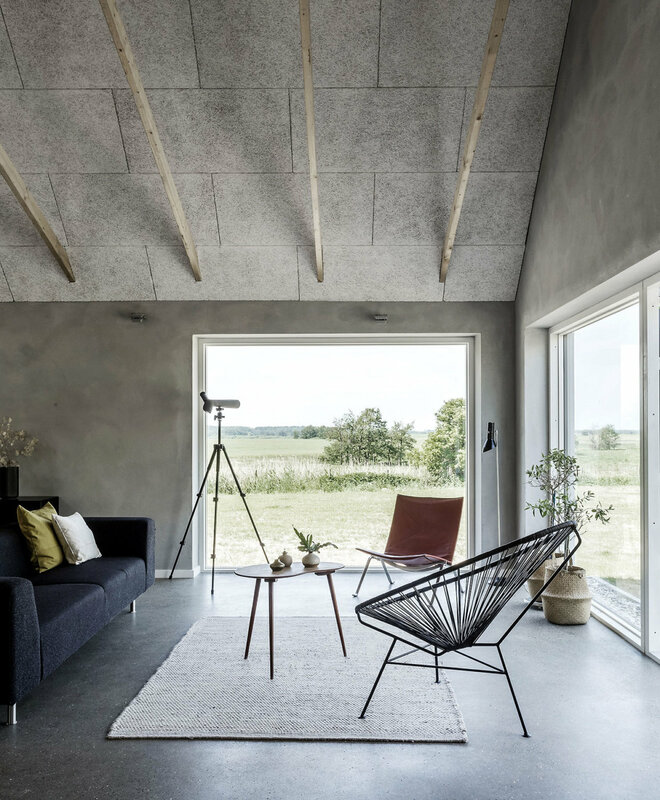 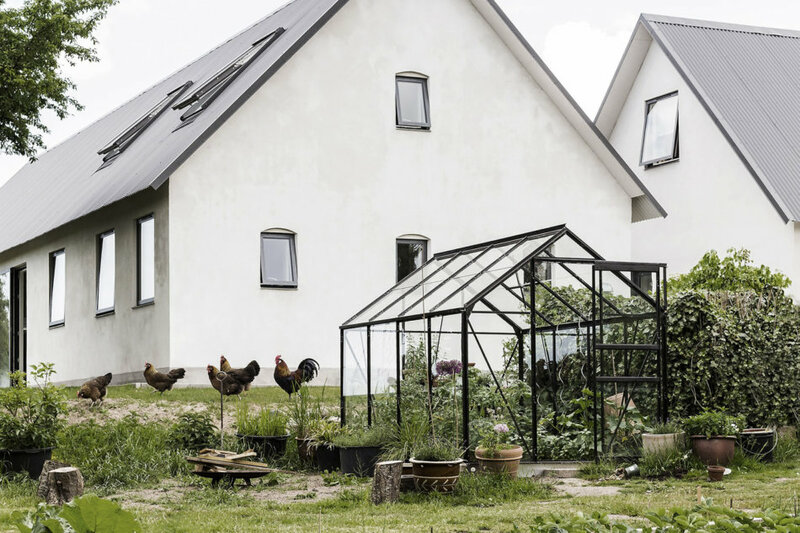 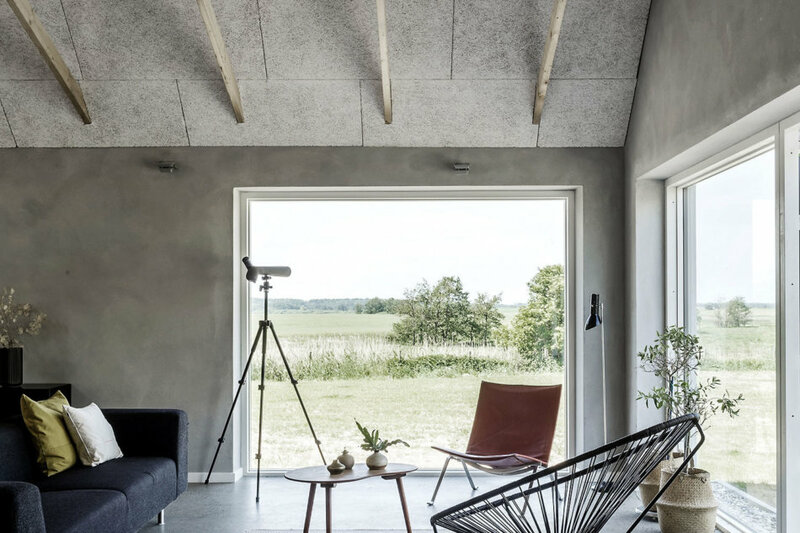 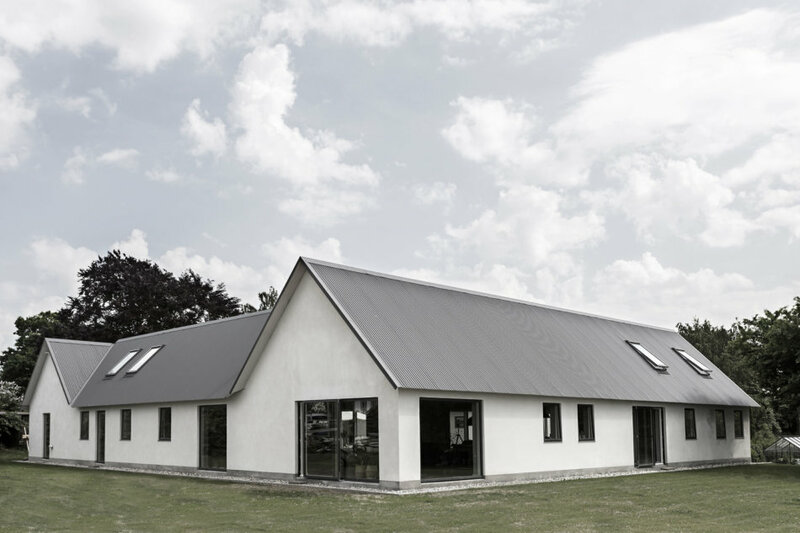 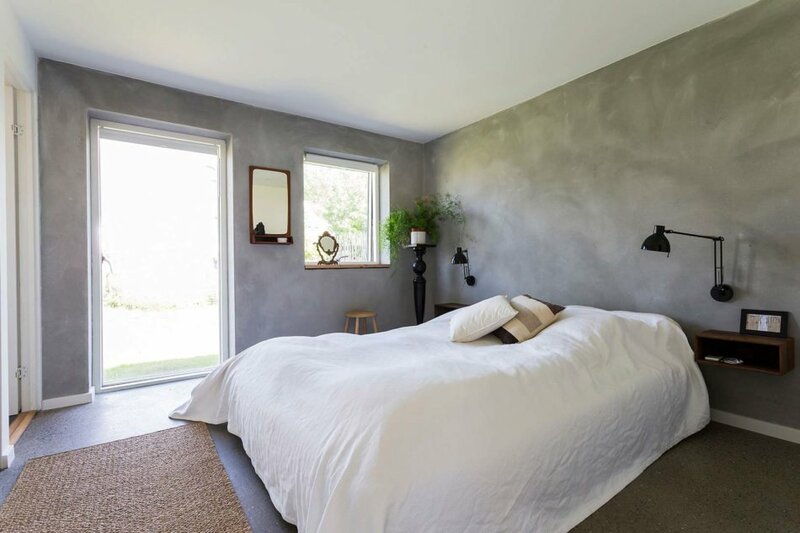 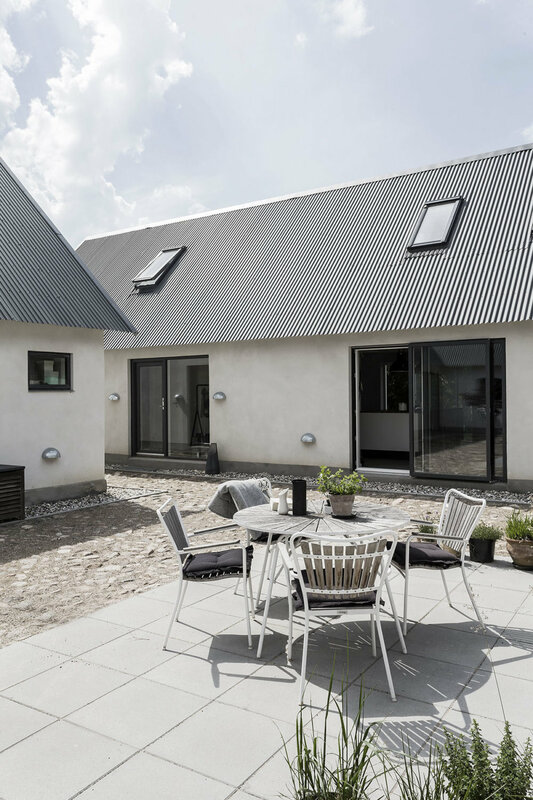 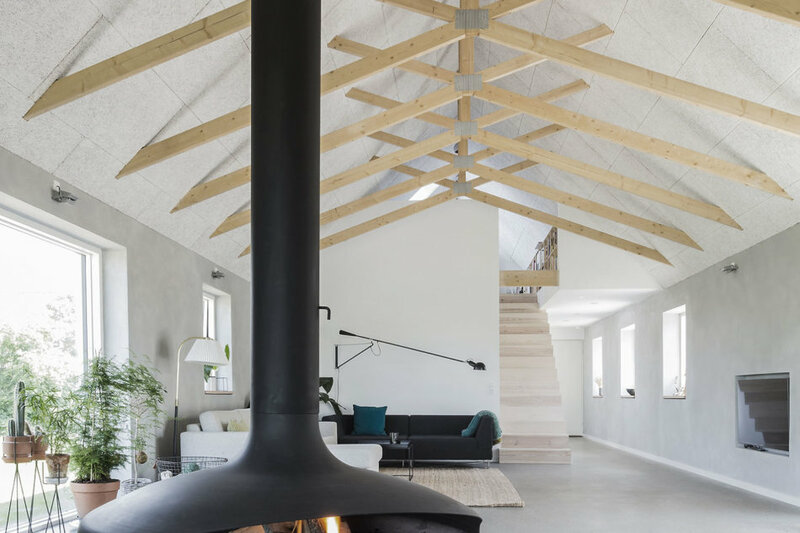 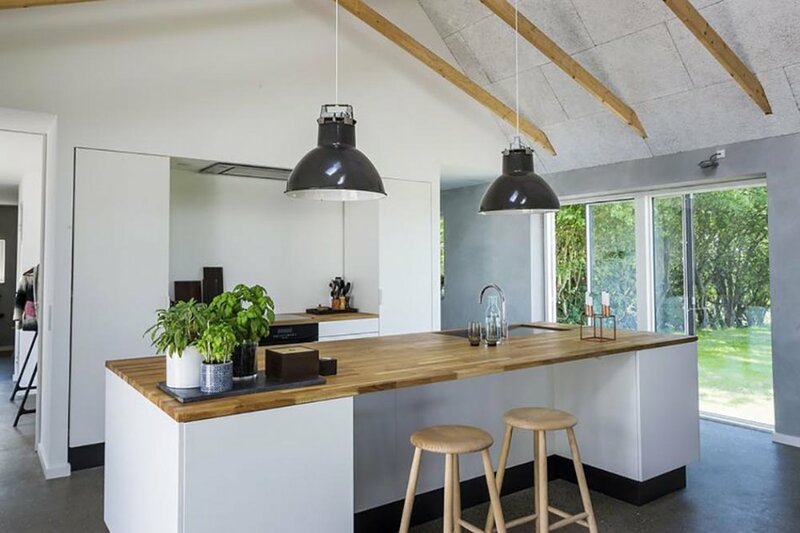 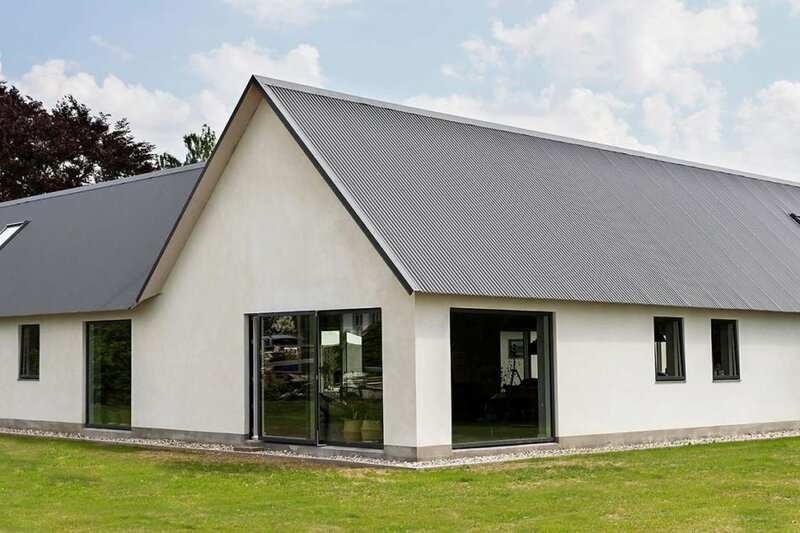 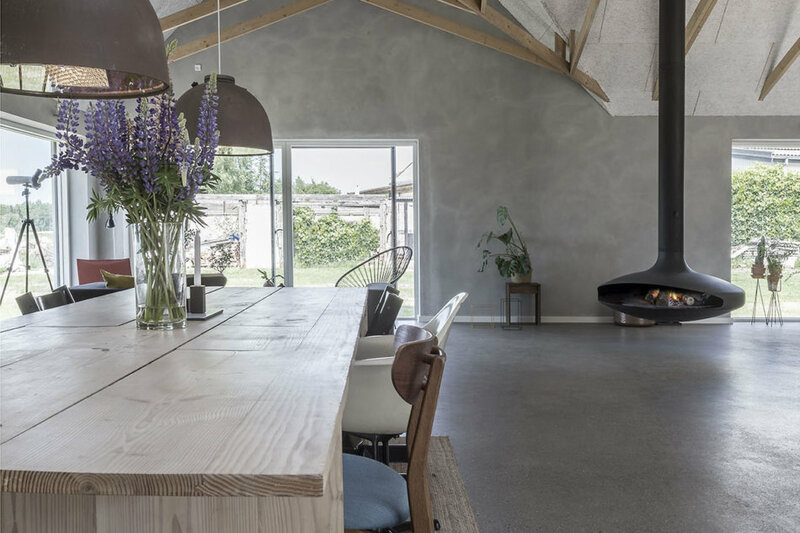 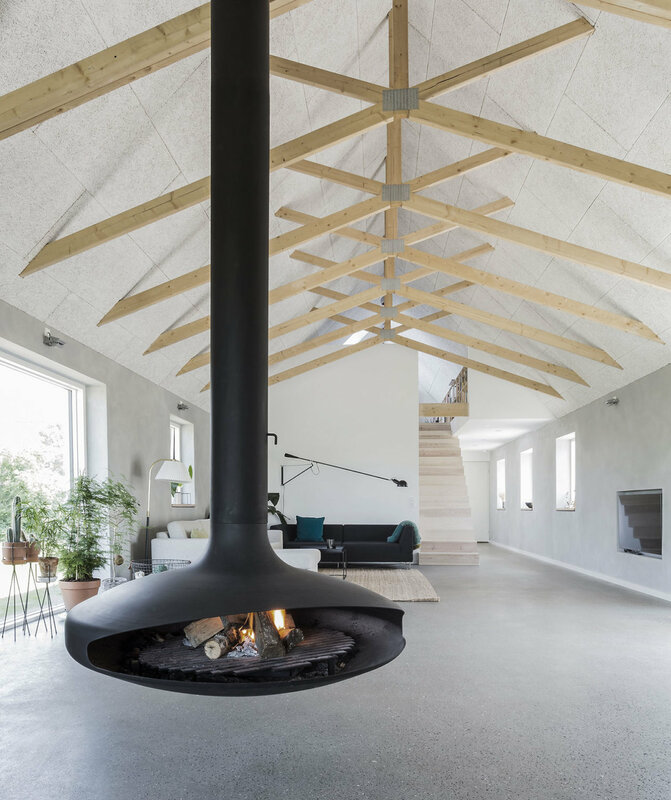 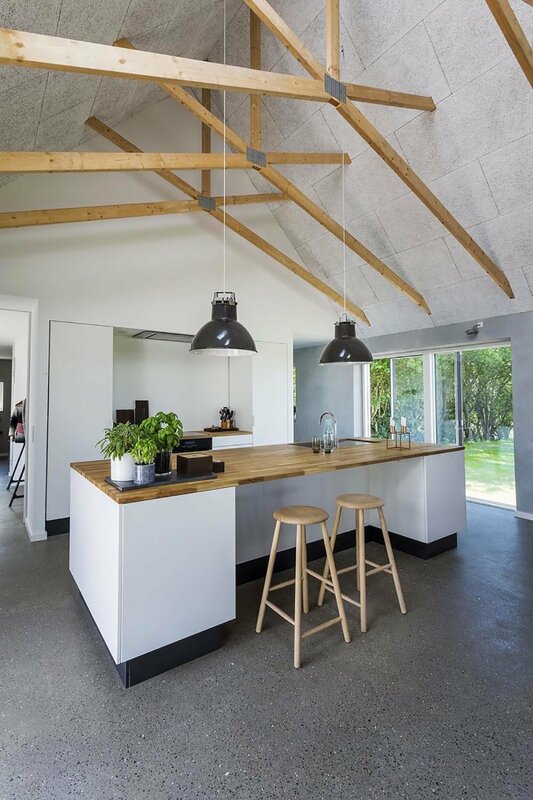 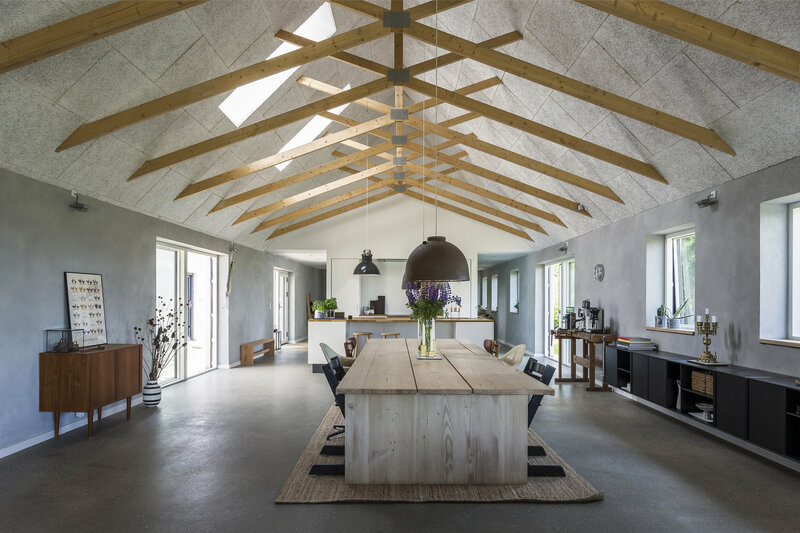 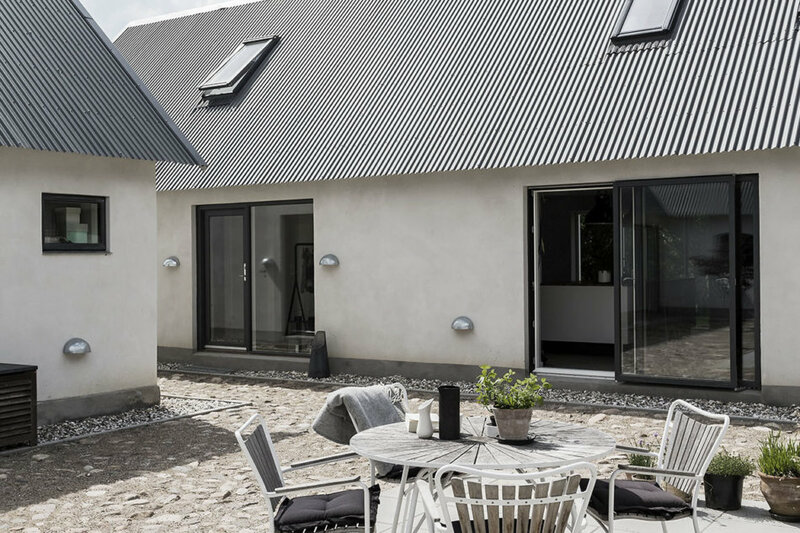 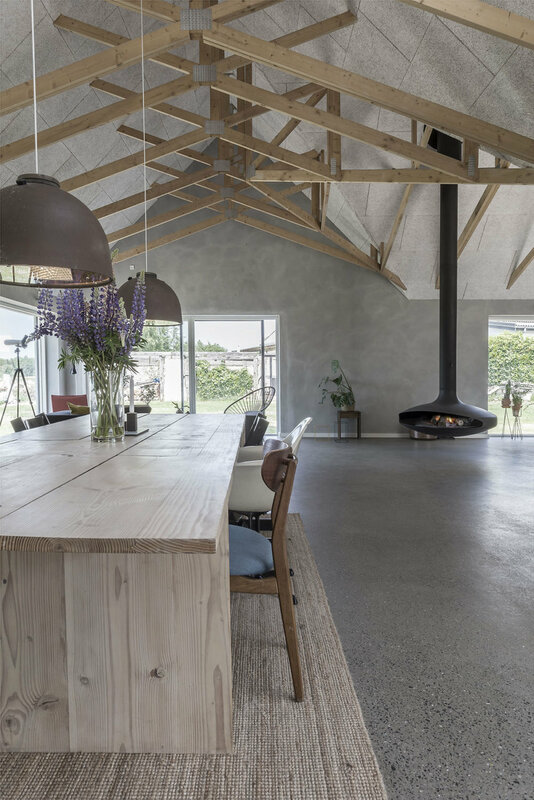 The dream of uniting a high pace work-life with calmness and nature got the architects, Kira Snowman and Uffe Topsøe-Jensen, on the idea of buying and renovating an old farm from the ground up. 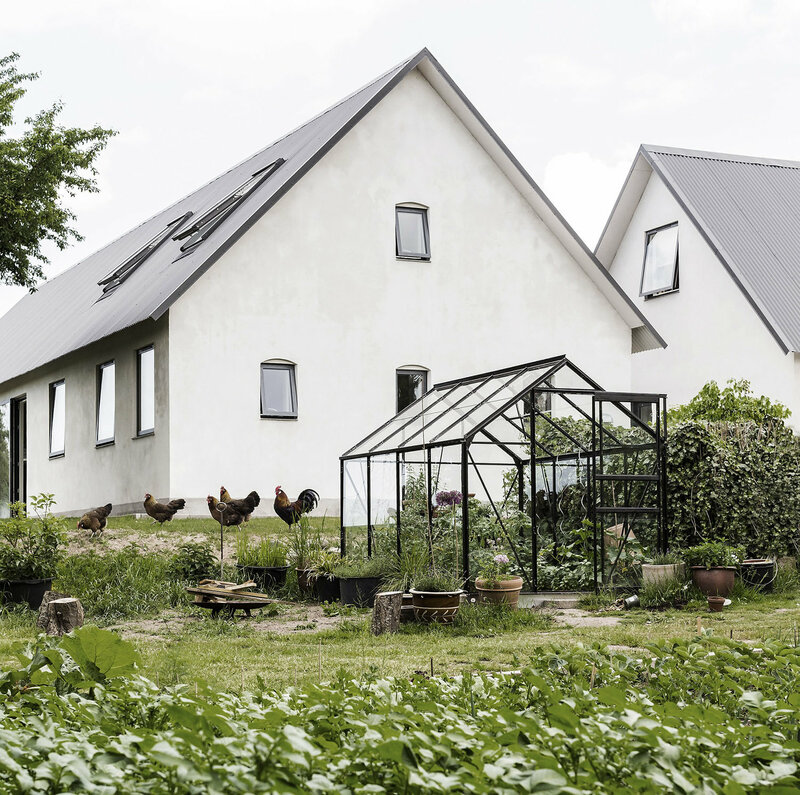 The result is a sustainable home with a creative twist. 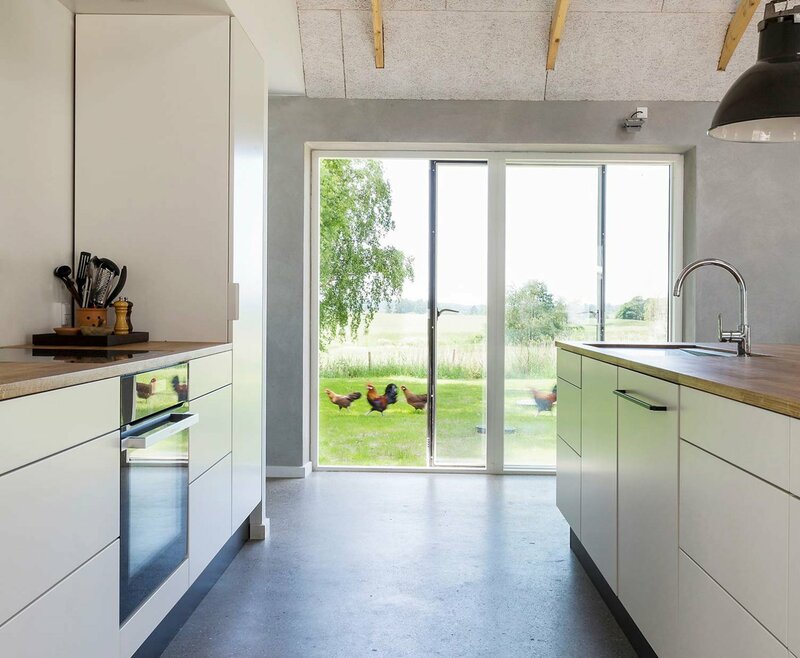 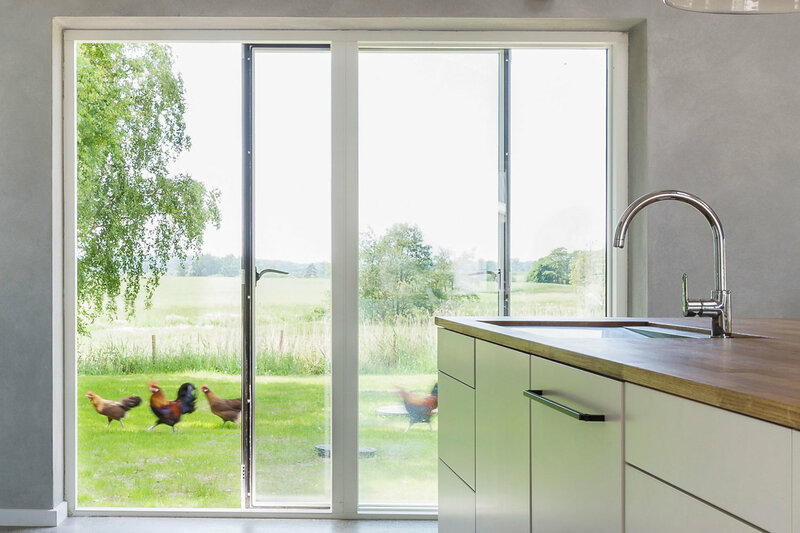 The farm originally had old steel windows which have now been replaced with large Futura+ screens to allow plenty of light into the home as well as maximising the beautiful views of the countryside. 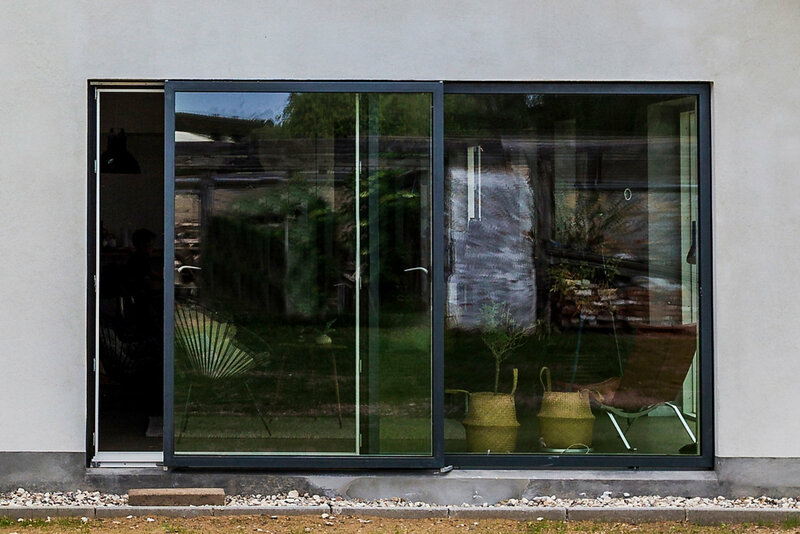 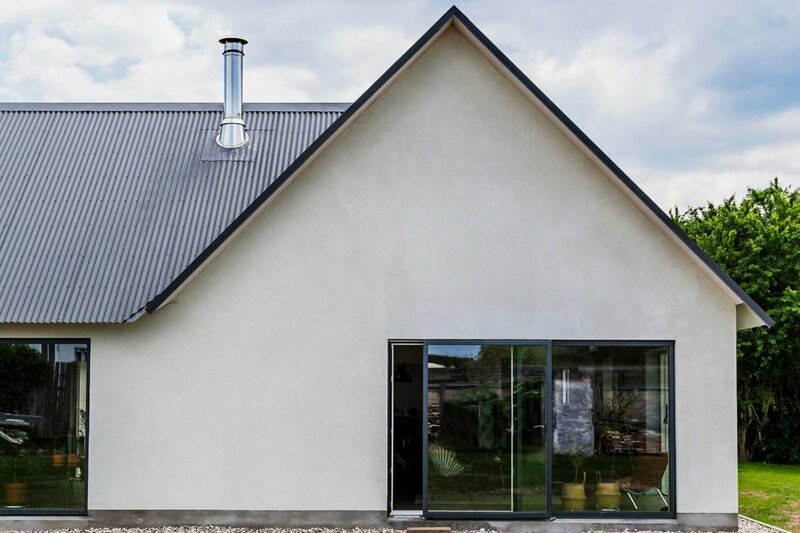 To get the most light in whilst still having slim frame profiles and great thermal performance, the choice for this architect couple was clear – Idealcombi Futura+ windows. 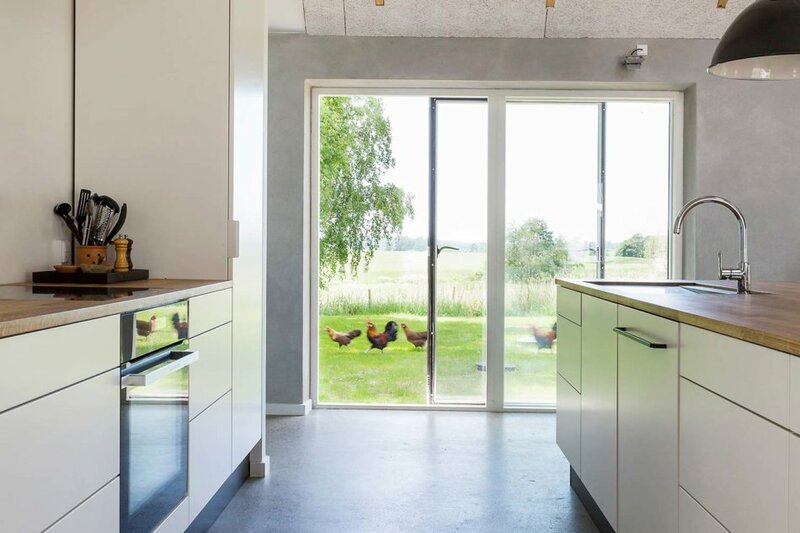 “Every morning when we enter our great living area and meets the framed view of the landscape in the big windows, it’s like it’s 2% prettier than yesterday.” says Kira, describing the home her two children, her husband and herself.